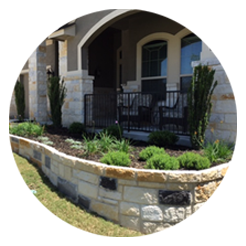 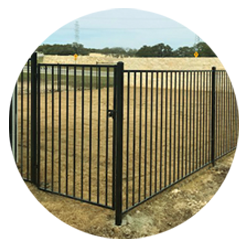 Blades of Glory Landscaping Services, provides complete landscaping services to Boerne, Bulverde, Helotes, Spring Branch, Garden Ridge, San Antonio and the surrounding areas. 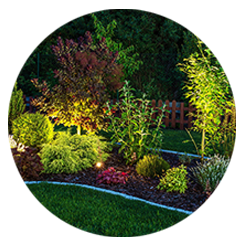 We specialize in landscape installation, lawn care, outside lighting, sod installation, landscape design, landscape lighting, irrigation, and masonry. 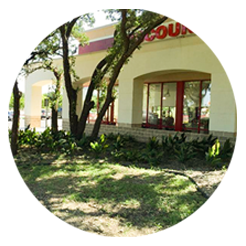 We offer full service to both residential and commercial properties. 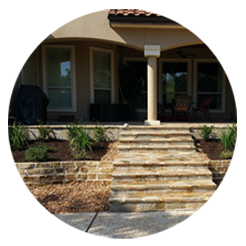 Blades of Glory can improve the curb appeal of your home by adding decks, pathways, retaining walls or landscape lighting. 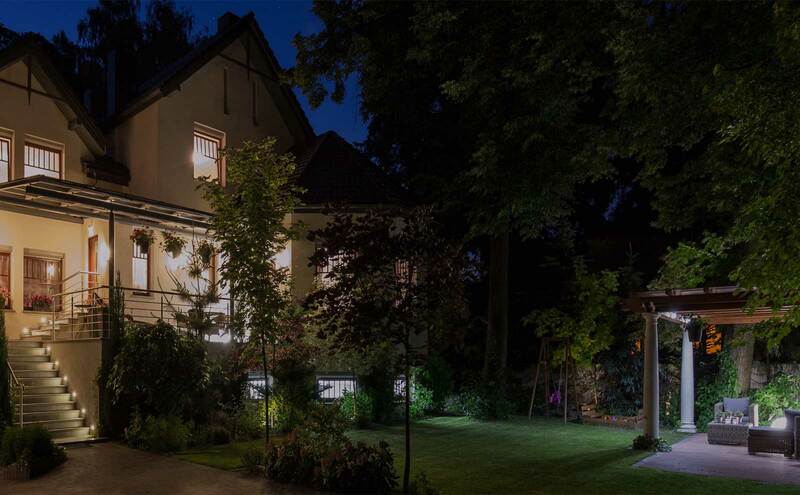 This can help to sell a home faster or gain a higher appraised value for refinancing. 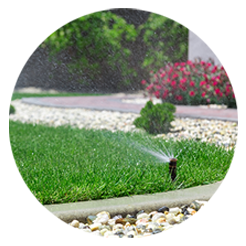 In times of drought it is no wonder San Antonio has taken measures to conserve water; dubbing itself “Water’s Most Resourceful City”. 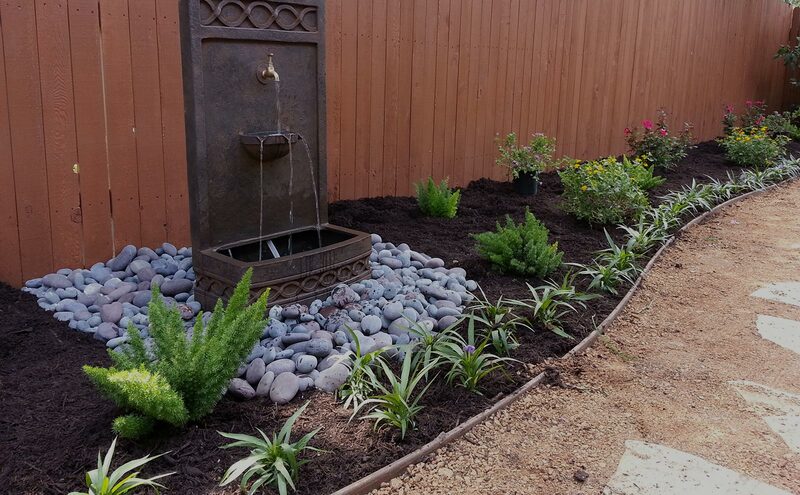 Check out our photo gallery with our most recent landscape projects. 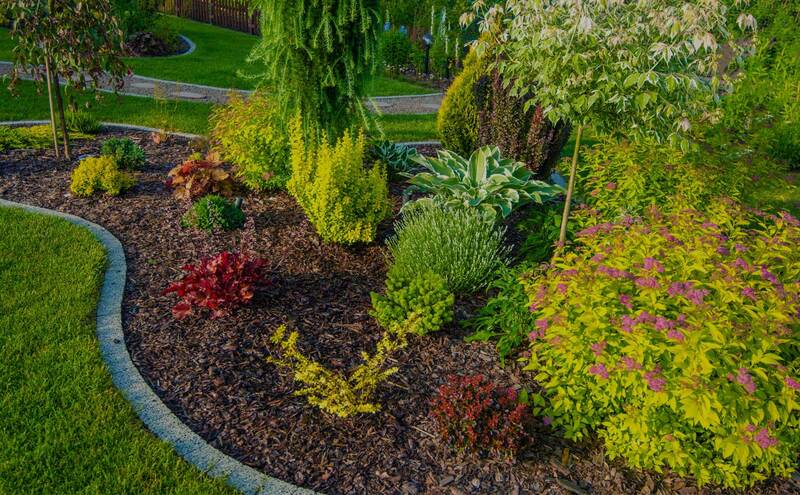 At Blades of Glory Landscaping and Lawn Care Services, customer satisfaction, high quality work and attention to detail is what sets us apart from other companies. 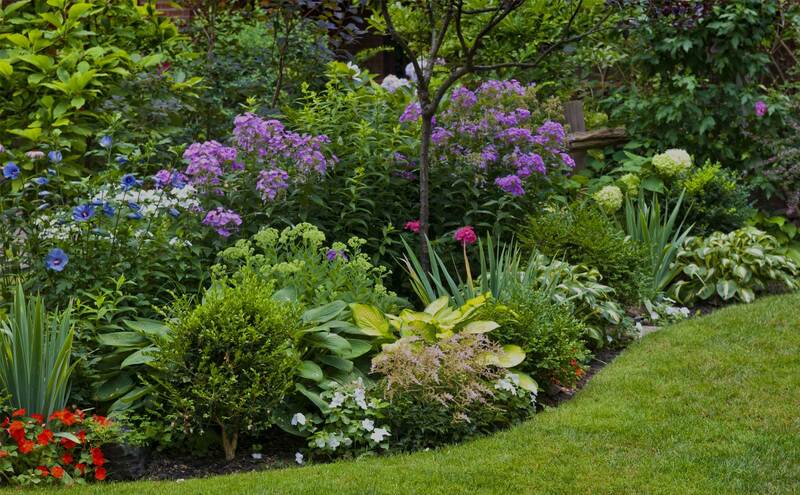 Let us make your lawn and landscape the talk of the town!